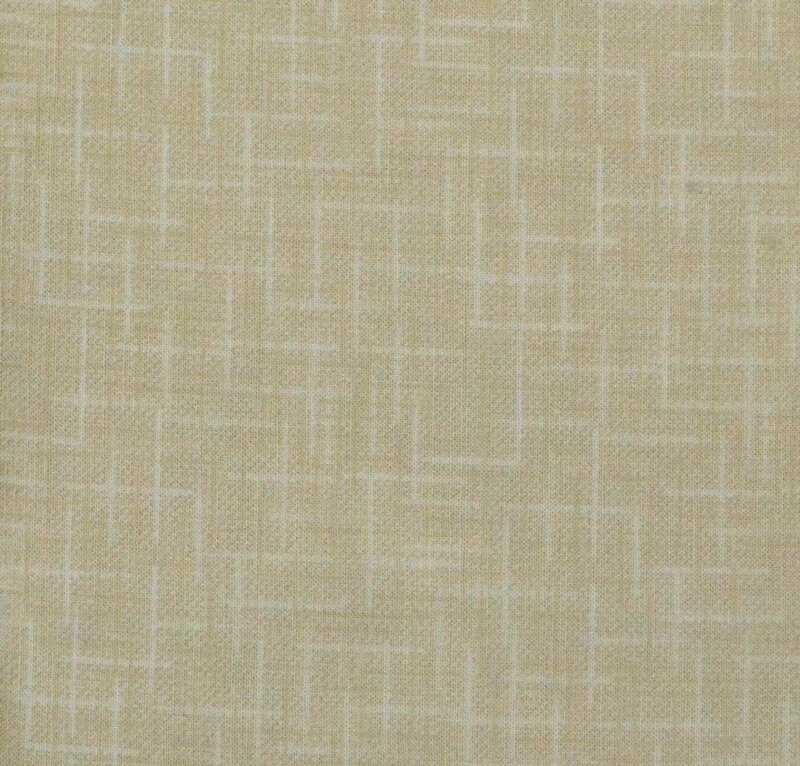 This versatile textured print from Studio e makes a great background for most quilt projects. From time to time, we all need a print with just a hint of movement - this is that print. Soft color and subtle lines make it perfect for both traditional and Reproduction quilts.